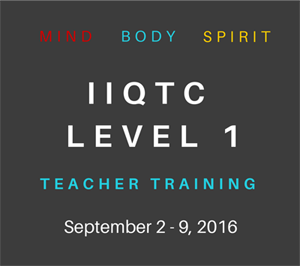 I recently had the honor and privilege of participating in a qigong workshop with Master William Ting. 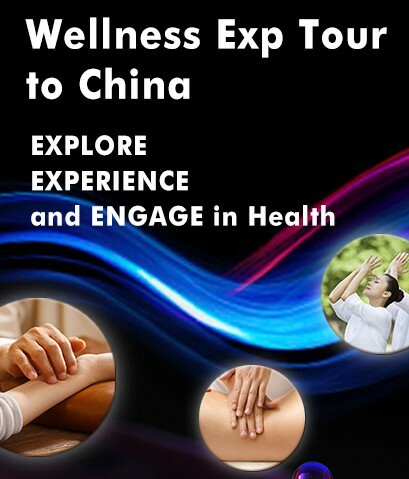 At that workshop, many questions were raised about various aspects of tai chi and qigong training. Master Ting did a beautiful job in answering all the questions in a lucid, concise manner. In conversing with him privately he told me that he would soon be completing a book on tai chi and qigong. This is the book he was referring to. 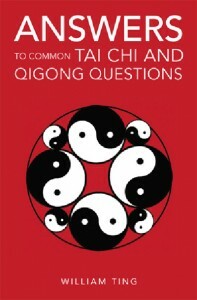 This book consists of answers to 65 questions involving different aspects of tai chi and qigong arts and training. It is not an instruction manual on any particular tai chi or qigong form. 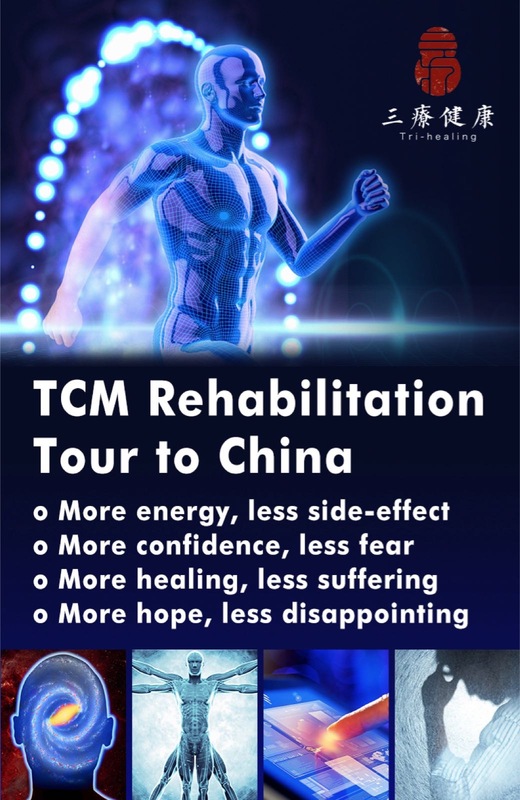 I believe both instructors and students of these arts can appreciate the wealth of 40 plus years experience of his training in Bagua, Tai Chi , and Qigong as a closed door student of Grandmaster , Lu Ji-Tang. The questions addressed in the book came from practitioners of these arts writing to his website, questions from students in his classes and from the many programs he has taught over the years. One may consider this book to be an ideal primer for Tai Chi and Qigong students. One of the highlights of the book was his answer to Question 4 “ What are the 24 Musts of good posture?” As with any athletic endeavor including Tai Chi and Qigong , the author states that “ Without proper posture, there is no way to attain an internal balance and connection between the parts of the body; proper posture allows the physical frame to move around its central axis, uniting mind and body.” The author offers 24 postural alignments, 5 vital body connections and discusses the three major bows that need to be formed by the body for proper connections. 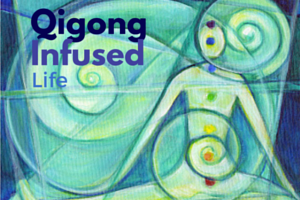 There is enough information in the answer to suffice all levels of qigong and tai chi practice to improve on body alignments. As an integral part of tai chi training one must practice push hands. It is through push hands that the martial applications of tai chi can best be explored. Question 35 asks “ What are your suggestions for improving Push Hands skills?” In his answer Master Ting reminds students that push hands requires a solid foundation in Tai Chi principles and the importance of sinking, expanding and turning which are fundamental in all qigong practice. Yielding is one of the key differences between tai chi and other martial arts. The serious student must attain calmness of mind, relaxation of the body, balance, unity of movement, awareness, and learn how to neutralize, control and release in that order when applying and practicing push hands. Through the questions and answers one can see a thread of principles and practices that make up and integrate these two art forms. When reading the questions and answers, perhaps new questions will emerge that you wish to explore with your teacher and/or do your own research. 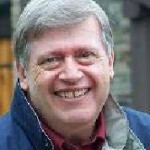 I encourage you to go to Master Ting’s website www.silvertigertaichi.com and see what he has to offer in terms of workshops and materials. 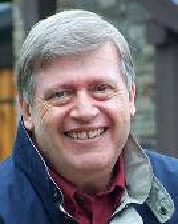 This entry was posted in Book Reviews and tagged book, Qigong, tai chi, william ting. Bookmark the permalink. Another new age Tai Chi book with the usual philosphical propaganda and misinformation about Tai Chi and so-called “push-hands” which is a modern distortion of the original martial push hands, which included strikes, kicks, throws, locks, etc. Pushing an attacker is useless in a life and death situation, unless the attacker is pushed in front of a speeding bus.